Woodwinds are instruments that you must blow into to create the sound. Most woodwinds need a reed and mouthpiece in order to operate, as the vibrations from blowing into the reed create the sound. 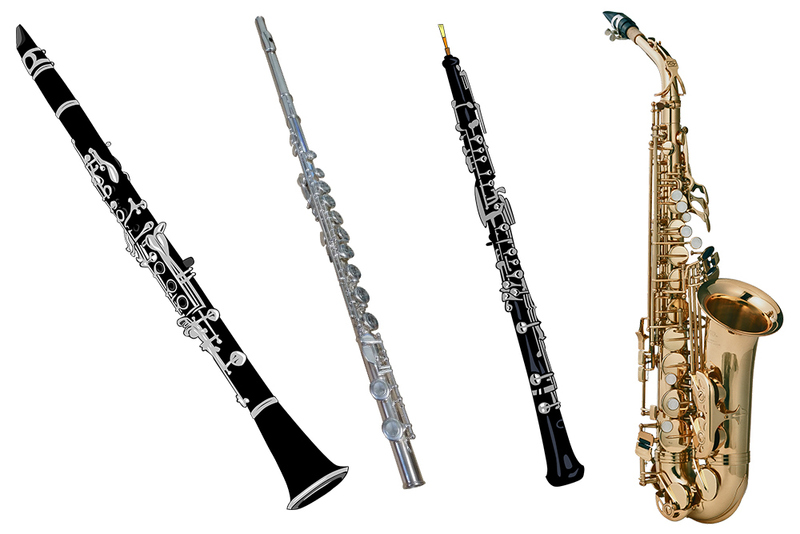 Saxophones, clarinets, oboes, and bassoons need reeds to function. The flute and piccolo do not utilize reeds, but since the musician blows air across the mouthpiece, it still qualifies as a woodwind. 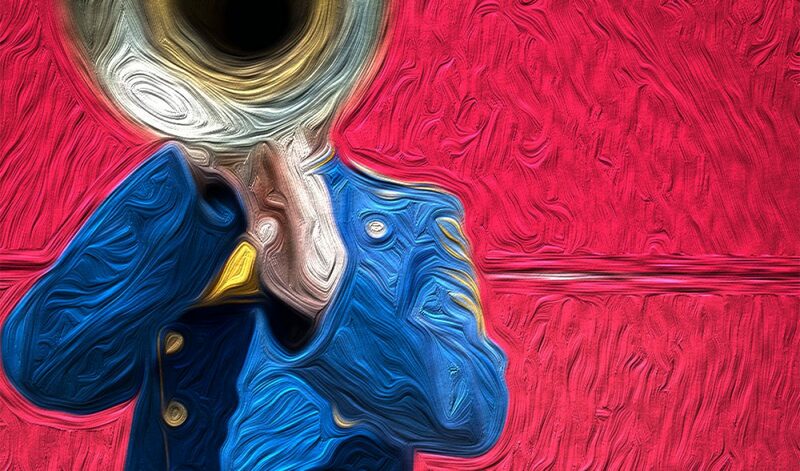 Woodwinds are generally situated towards the front of ensembles, as they generally do not produce as much sound as brass instruments. The higher-chair woodwinds often play the melody, and as a whole these instruments are situated closer to the top of the pyramid of sound.